After years of writing great comic book stories for Marvel Comics, Brian Micheal Bendis headed over to DC Comics to try something new and play with their characters. Well, it has been announced that he'll write a new 12-part Batman story arc in Batman Giant. This is the first time he will be writing a story for the Dark Knight and I'm looking forward to seeing what he does with the character. 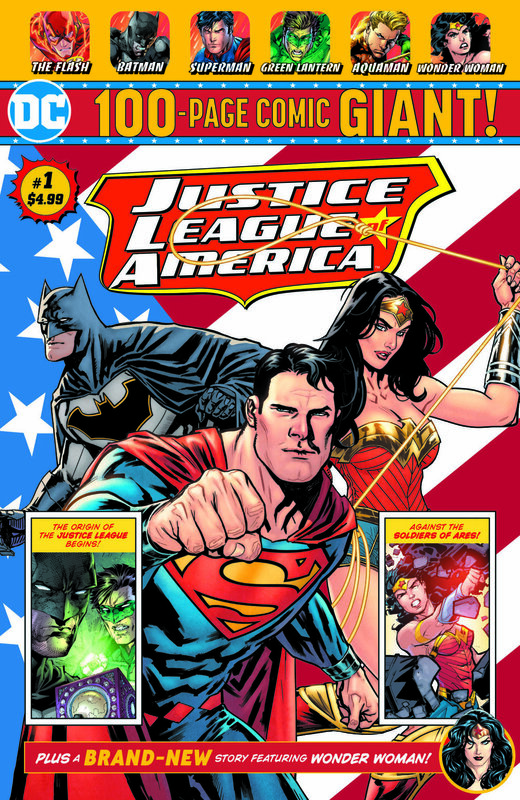 This comic is a part of DC's new line of 100-page Giant comics for Walmart. Bendis has had his fair share of working with dark, gritty, and grounded heroes in the past such as Daredevil and Jessica Jones, so Batman should be a fun character for him to play with. 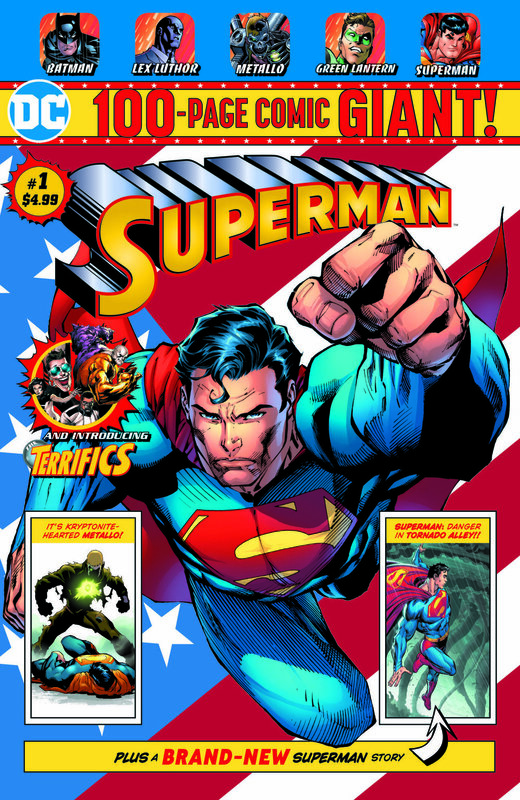 What's interesting is that Bendis is currently writing Superman for DC and while he's taking on Batman for DC's Walmart-exclusive titles, DC's Batman writer Tom King will write a 12-issue Superman story arc. Batman’s run-in with the Riddler leads the Caped Crusader into a mystery that spans the globe! That's all we have on this story at the moment, but it's cool to see that The Riddler will be the villain! Below you'll find some cover art and additional information on the other Giant comics coming to Walmart. Is Brian Michael Bendis' SCARLET Marvel Comic Being Adapted as an HBO Show?